A real brouhaha started on the New York subway the other day over a typo on a poster. 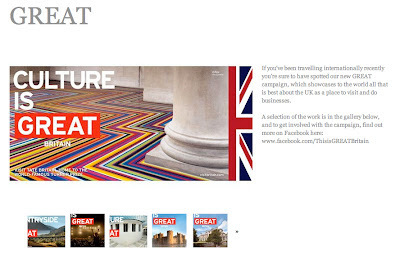 The poster formed part of VisitBritain's £25 million 'Great' campaign created by the London agency Mother with the aim of promoting Britain as a tourist destination. It featured a wooded glade near Llandovery. 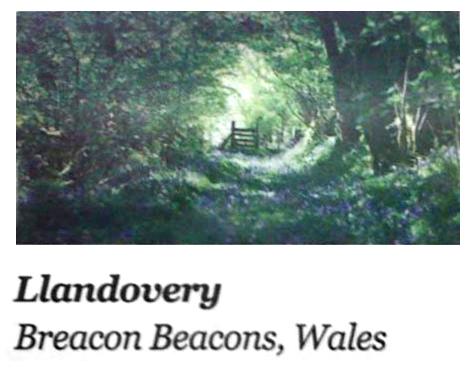 But the tourism campaign came undone after an eagle-eyed New Yorker spotted that the Brecon Beacons area of Wales had been spelt as Breacon Beacons. The man, who has friends in the area, shared the mistake on the Brecon Beacons Facebook page, which led to an angry reaction from residents. It was part of VisitBritain’s ‘biggest ever marketing push’ aimed at reaching more than 90 million people around the world and generating £2.3 billion for the economy. Really, Mr Di-Toro? I wouldn't be too confident about that. If you visit Mother's own web page featuring the Great campaign, you'll see this. 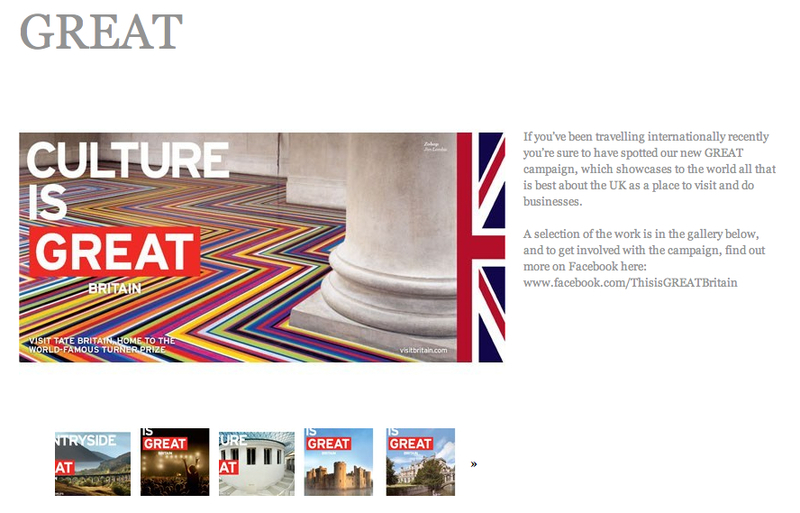 If you’ve been travelling internationally recently you’re sure to have spotted our new GREAT campaign, which showcases to the world all that is best about the UK as a place to visit and do businesses.